Our clients were seeking a lighting source that would provide optimum task lighting, while still being able to create a warm and inviting space. 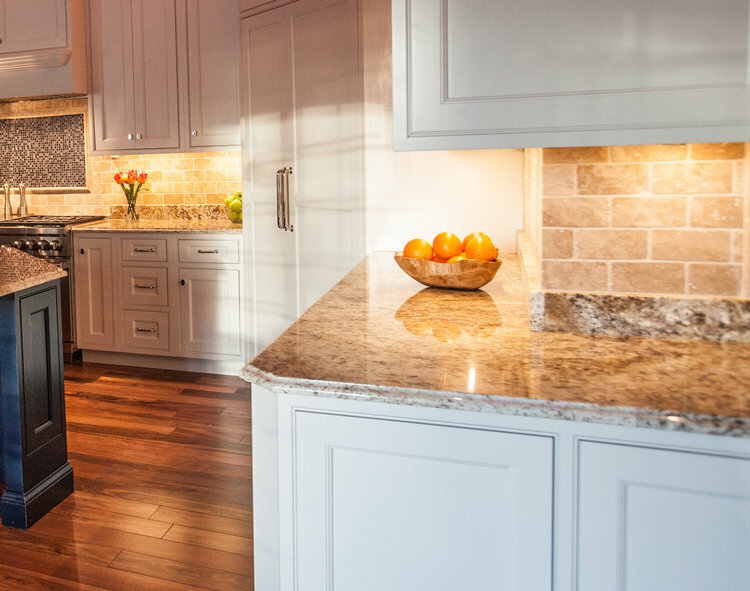 We outfitted their kitchen with stylish, easy-to-install K Series Classic White under cabinet lights, Mini Controller and wireless wall switches, allowing for easy regulation of light from anywhere. The dimming capability of the lights added ambiance, while the brightness features added function to their beautiful culinary space.